The clock is ticking for pharmaceutical manufacturers to comply with the FMD (Falsified Medicines Directive). Aimed at reducing the number of falsified medicines infiltrating the European pharmaceutical supply chain, the compliance deadline of 9 February 2019 is fast approaching. While most of the major multinationals have been FMD-ready for some time, a minority of smaller manufacturers are yet to make the necessary changes to their operations. But it’s not too late. 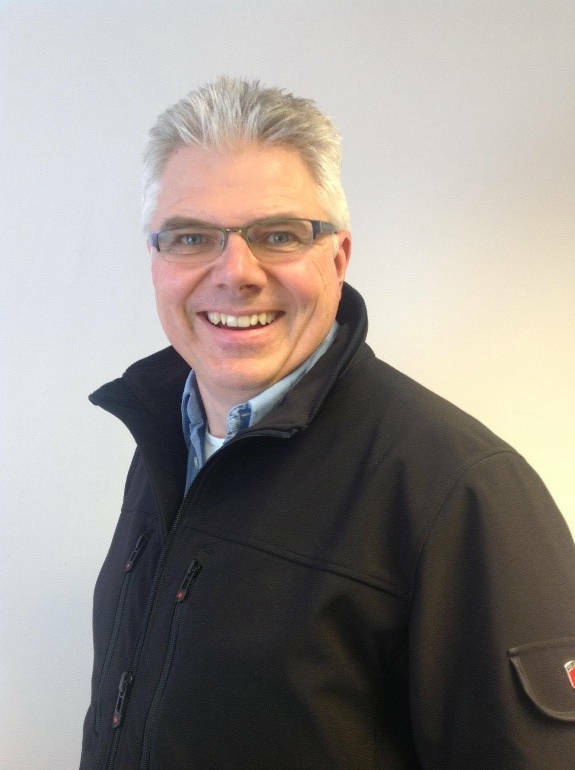 Richard Pether, Director of coding and marking specialist Rotech, outlines the impact the FMD is set to have across the pharmaceutical supply chain, and the simple changes SMEs can make now to ensure compliance. Rather like Brexit, the FMD has hung over the industry for a number of years. Delays and amendments have meant that previous deadlines have come and gone, lulling some manufacturers into a false sense of security. However, the final implementation date of this February is almost upon us and has caught some companies unawares. The pharmaceutical supply chain is vast and can be divided into three main sub-groups: large multinationals, parallel importers and SMEs. The FMD is set to affect each of them differently. As you might expect, the large multinationals are well-prepared for the FMD. Cushioned by the luxury of a healthy cash flow, most invested early in the necessary infrastructure to bring their operations into line with the compliance requirements. Having left nothing to chance, the deadline should largely pass them by without a hitch. The future is far less bright for parallel importers (PIs). Traditionally, these low-profile European firms have operated under the radar, re-labelling and sometimes rebranding EU medicines to sell to the UK market. The FMD will significantly hinder this business model. Buying tablets in Portugal, for example, re-issuing them with an English label and distributing them in the UK will cause alarm bells to ring. Under the FMD, the original manufacturer will have already registered those tablets in Portugal with a unique serial number. Changing the label will alter this registration and pharmacists will be unable to re-dispense the drugs. For PIs to remain compliant, they would need to re-certify each medicine for the new country it will be dispensed in; providing the original manufacturer allows this, of course. The cost and hassle involved may well prove prohibitive and could force many PIs out of the market altogether. Which brings us to the final sub-group – small and medium-sized pharmaceutical manufacturers. 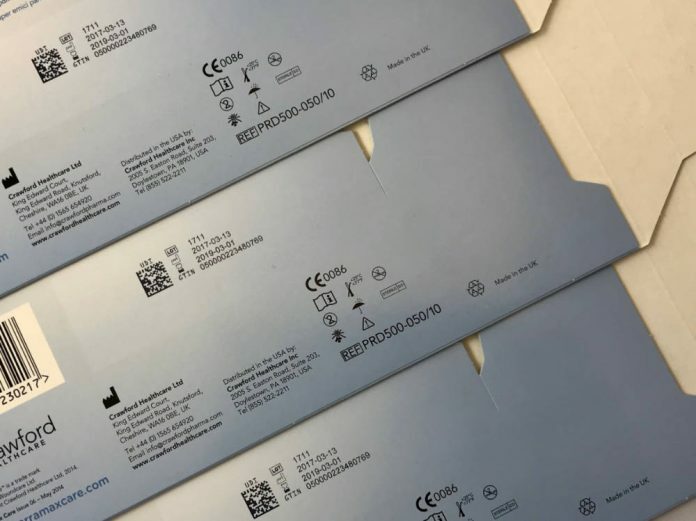 A core requirement of the FMD legislation is the serialisation of individual pharmaceutical packs, via unique codes encrypted in machine-readable 2D datamatrix codes. Besides a randomised unique serial number, the datamatrix codes will be required to carry a manufacturer product code, expiry date and batch number. Some firms have re-engineered their entire production lines to comply with this. While larger companies may be able to afford to do so, not every SME can commit to this kind of investment; hence why the continued delays and amendments to the legislation have prompted so many to kick any proposed operational overhaul into the long grass. But as the deadline draws ever closer, SMEs are waking up to the fact that they need to take action now, and we’ve seen an uplift in enquiries for our RF Compliance coder from such firms over the past few months. As an alternative to expensive production line upgrades, the RF Compliance can pre-code packaging prior to filling. Unlike some of the expensive and complex online solutions better suited to big pharma, this is an affordable, easy-to-operate, stand-alone system that doesn’t interfere with production or compromise line efficiency. Particularly suited to smaller and even manual packaging lines, the RF Compliance generates a unique code for each pack and transmits it to the printer on a carton-by-carton basis. An integrated camera automatically inspects the datamatrix code, text and pharmacode, ensuring each pack is fully FMD-compliant. By taking the process offline, cartons are brought to the line ready-printed and inspected, eliminating any delays due to coding issues. And unlike online coders, which traditionally use continuous inkjet (CIJ) printing technology, the RF Compliance uses thermal inkjet (TIJ). CIJ coders have been shown to struggle to consistently produce high quality 2D codes, whereas TIJ is known for its superior print quality and simple, no-mess operation. The message to SME pharma manufacturers is clear: there’s still time to get your operations FMD-ready, providing you keep it simple and act fast.